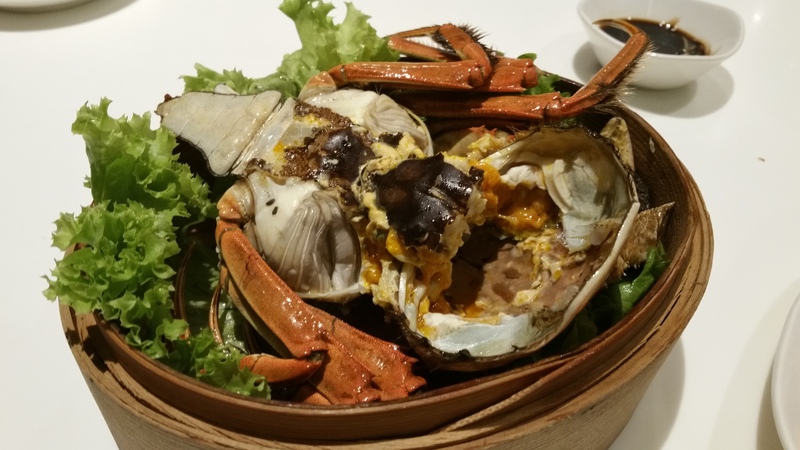 I first had hairy crab in Hong Kong in 2013. 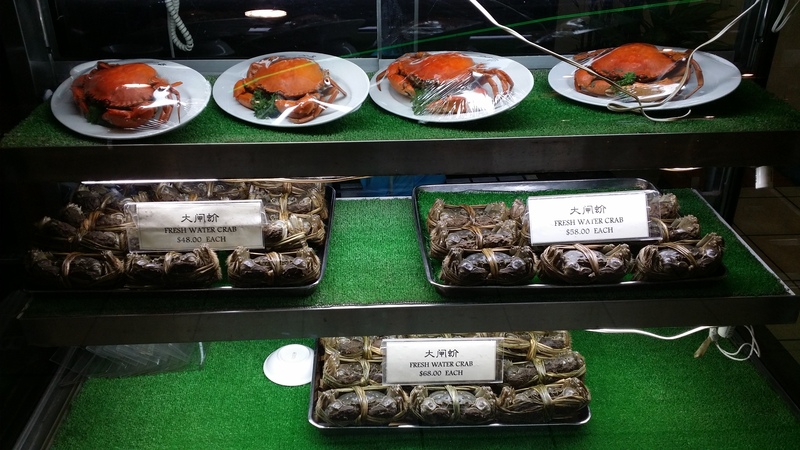 The whole shop basically sells hairy crab and you choose the size you like. They steam it for you and you collect half an hour later. They were sweet and roes were sinfully delicious. But we see a different story in Singapore. 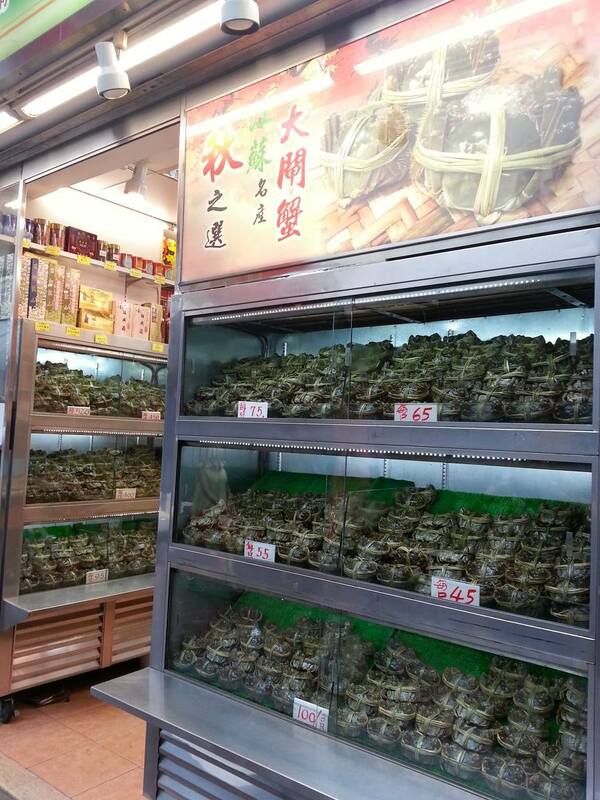 Hairy crabs is four or five times more expensive here after importing them. 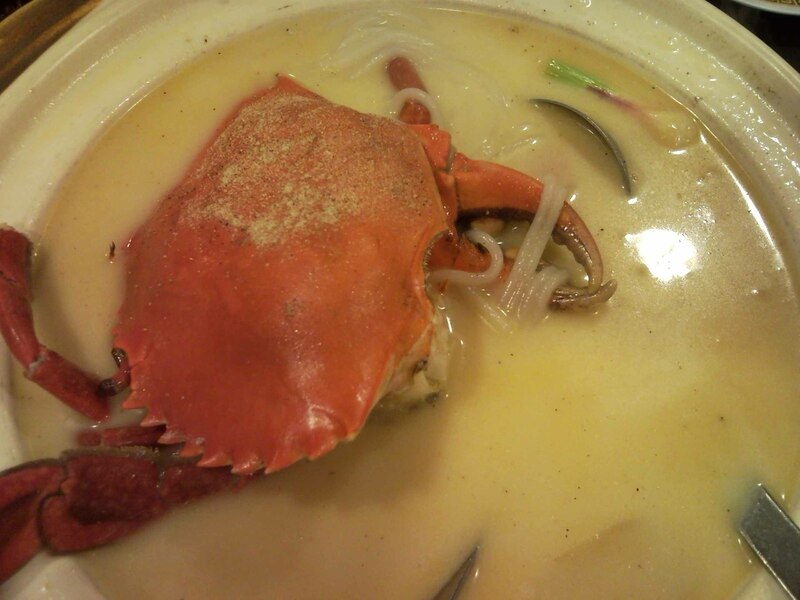 It was a coincidence that I walked into Putien wanting to eat their bee hoon and saw that they have hairy crabs. Oh yes, it is the season now! So I ordered one. They didn’t have the female ones and so I had a male one. It was still sweet but nothing compared to what I had in Hong Kong. 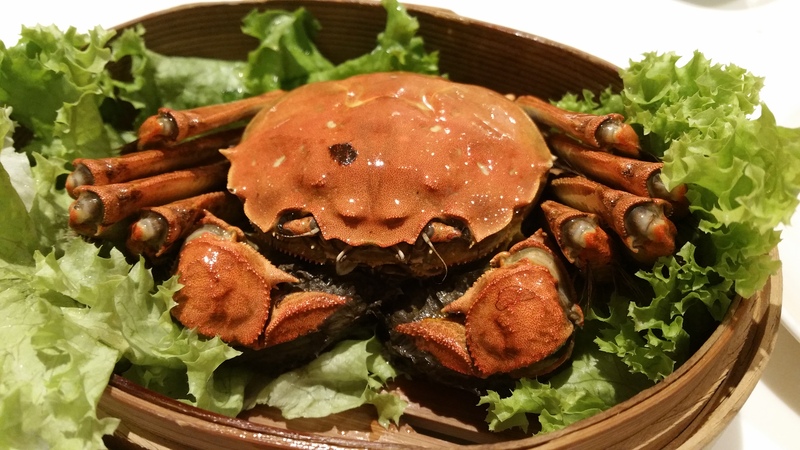 Putien imports their hairy crabs from Taihu. 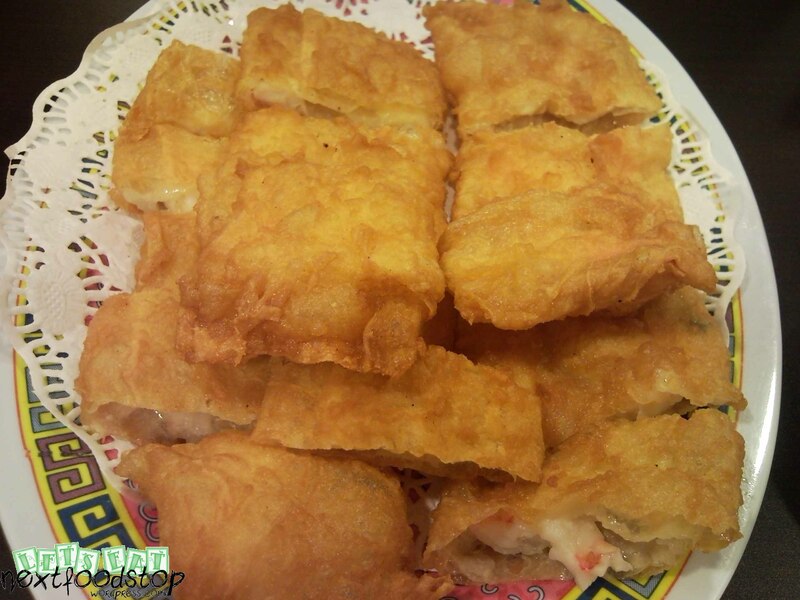 We were first served with drunken prawns. 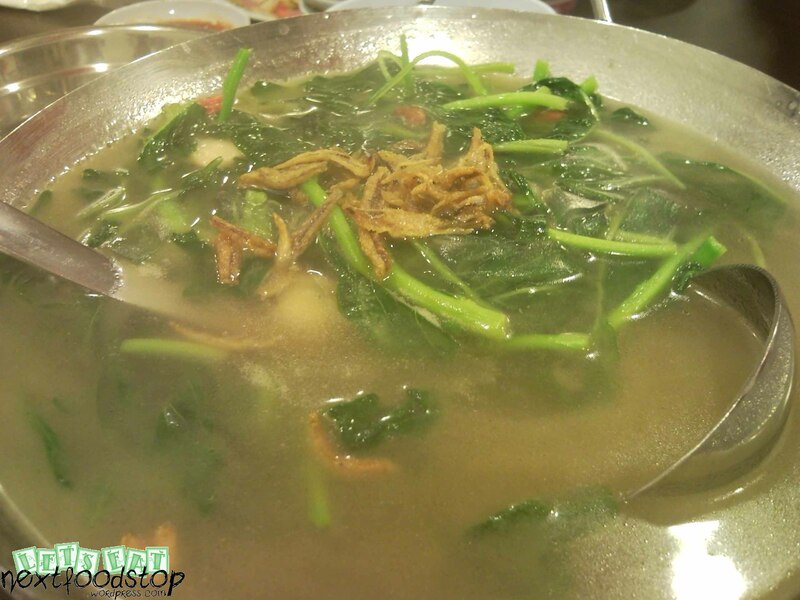 The wine and herb based soup was fragrant. 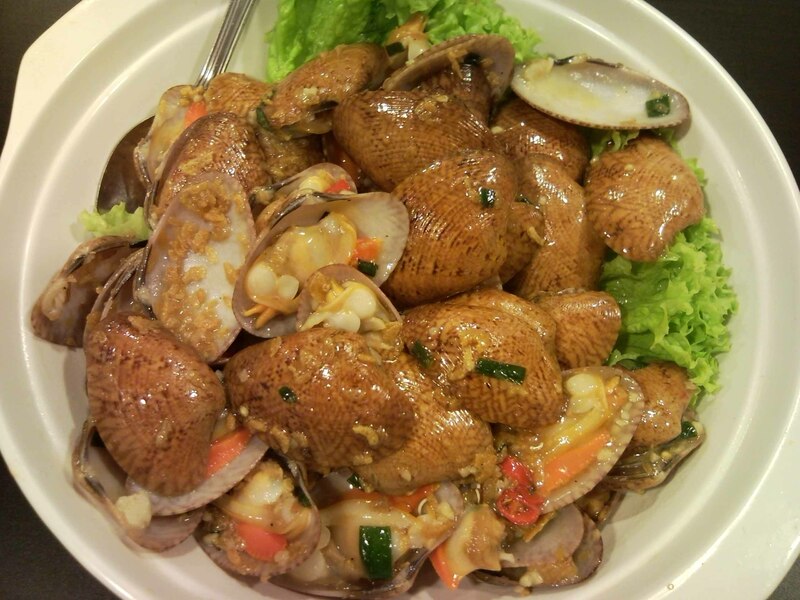 There was also sweetness from the prawns! 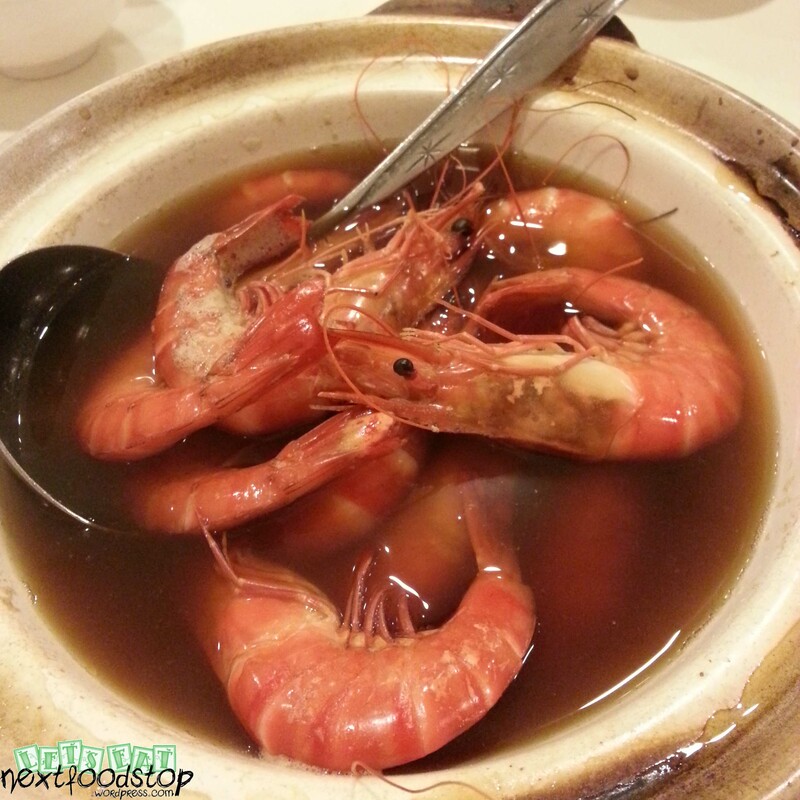 The prawns were bigger than a medium-sized prawn. 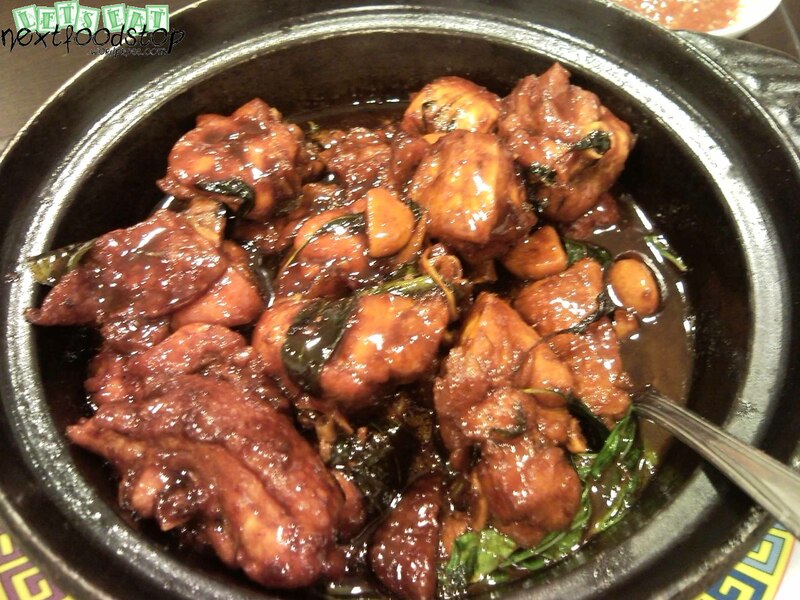 The meat was very succulent and fresh. We finished every drop of soup. 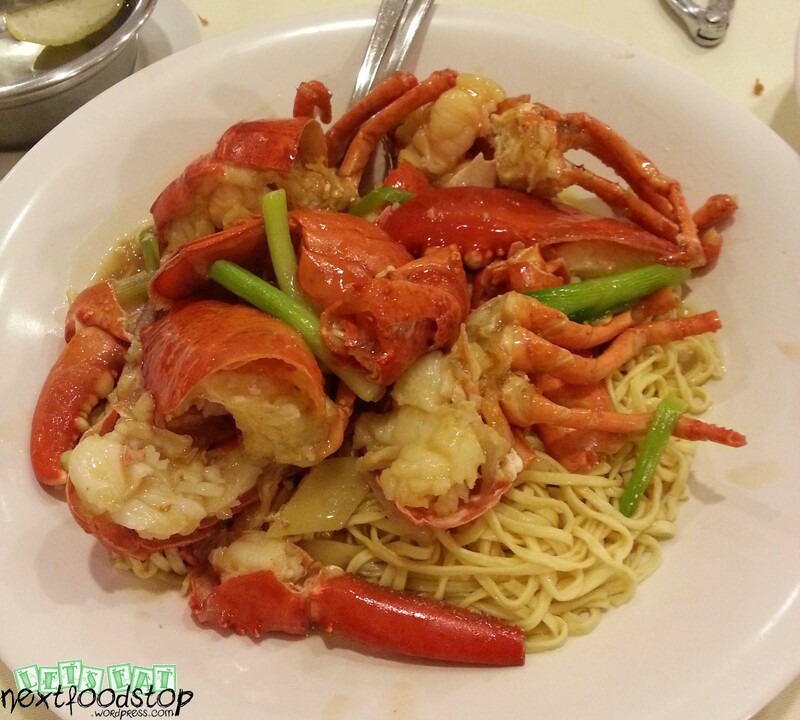 Next came our Boston Lobster noodles. The lobster was meaty and each of the four of us had a good portion of the lobster. 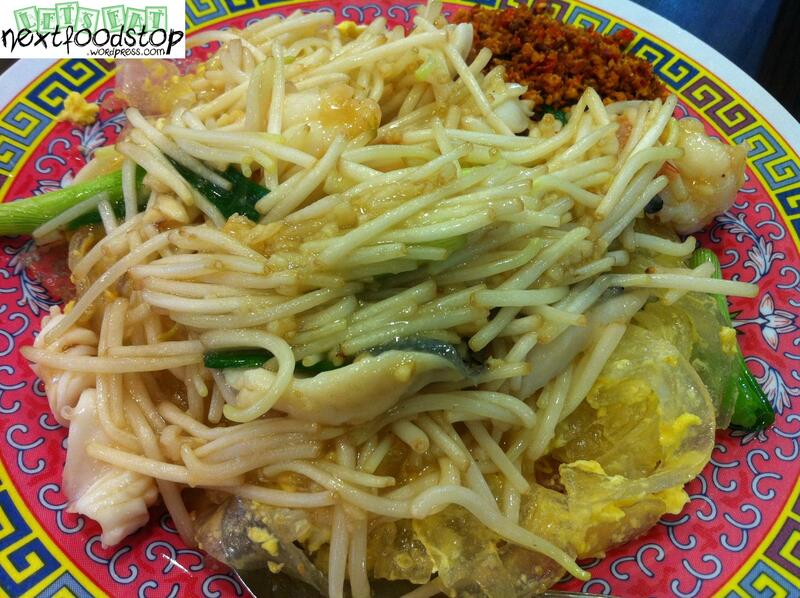 The noodles were cooked well to a springy texture that had properly absorbed the best of the broth. 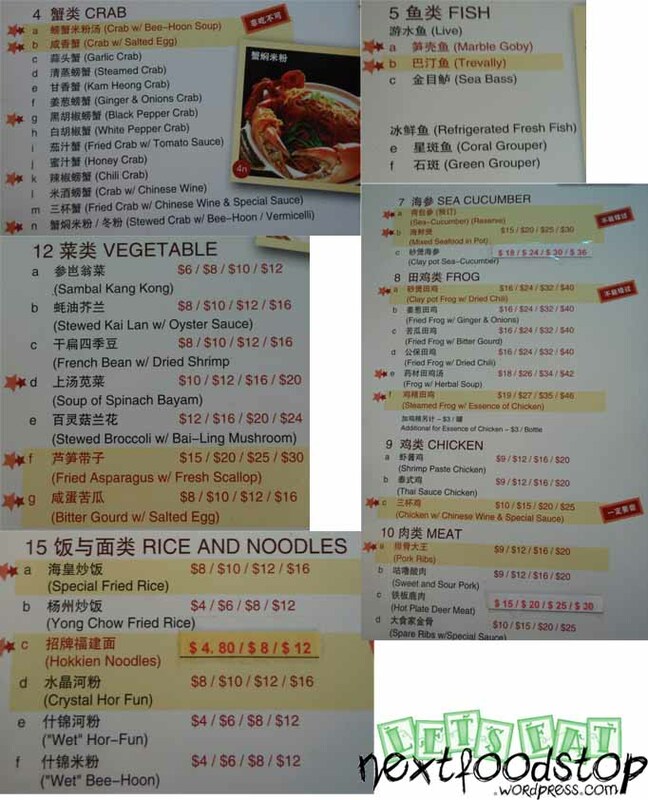 One could top up $10 for additional noodles. 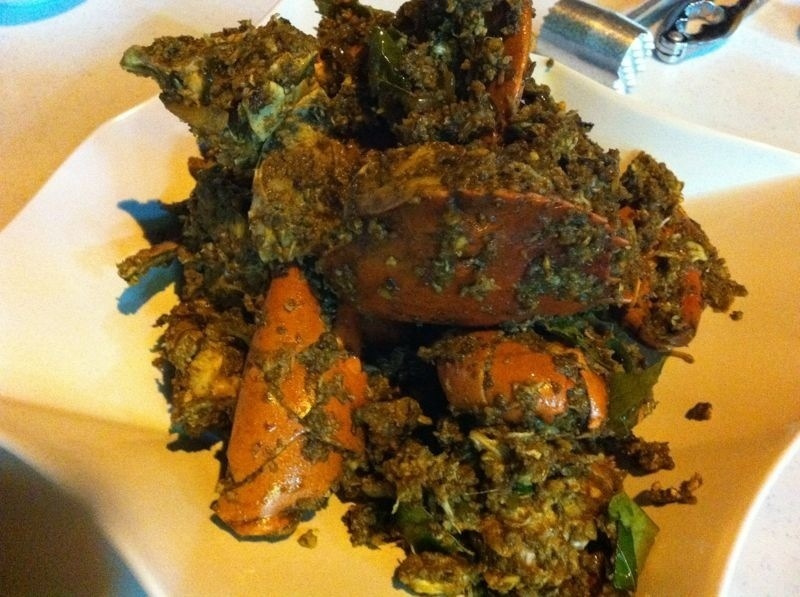 Black pepper crab came next. 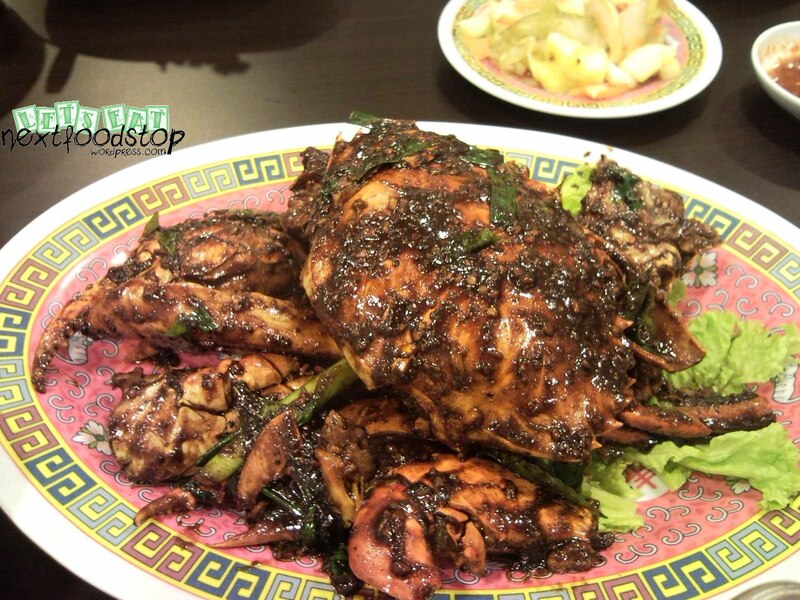 We all thought that this was one of the best black pepper crabs we had eaten. 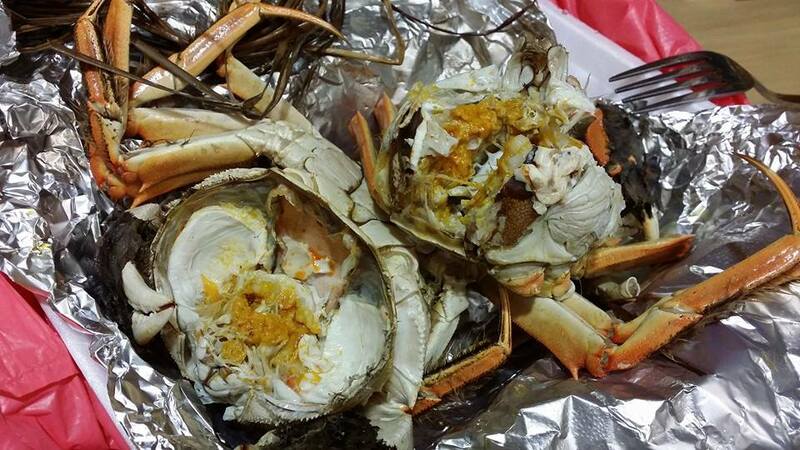 Our crabs were from Sri Lanka and they were full of succulent meat. 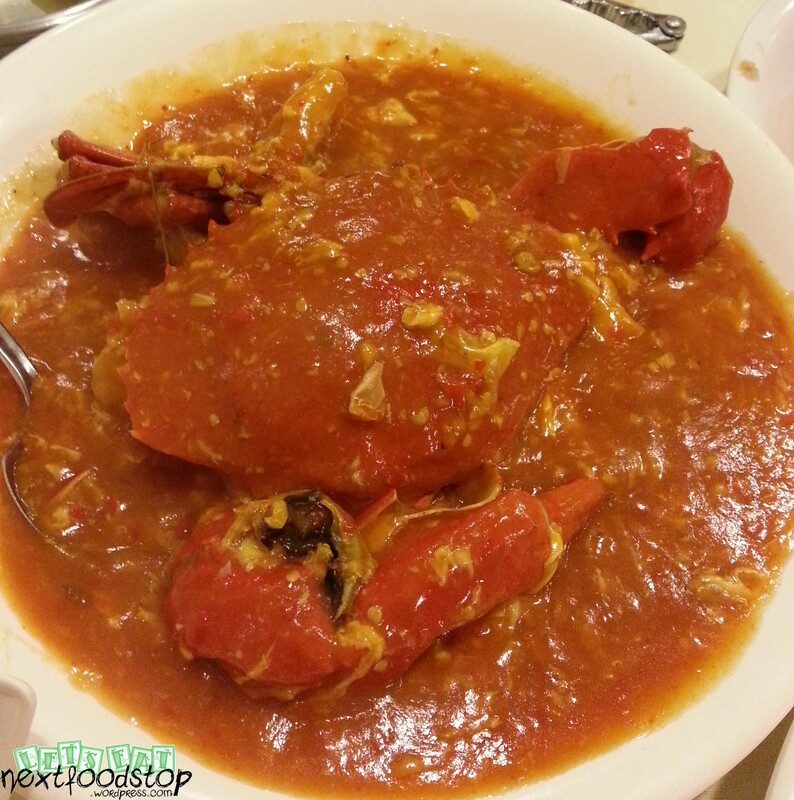 Singapore’s well-known chilli crab was served next. 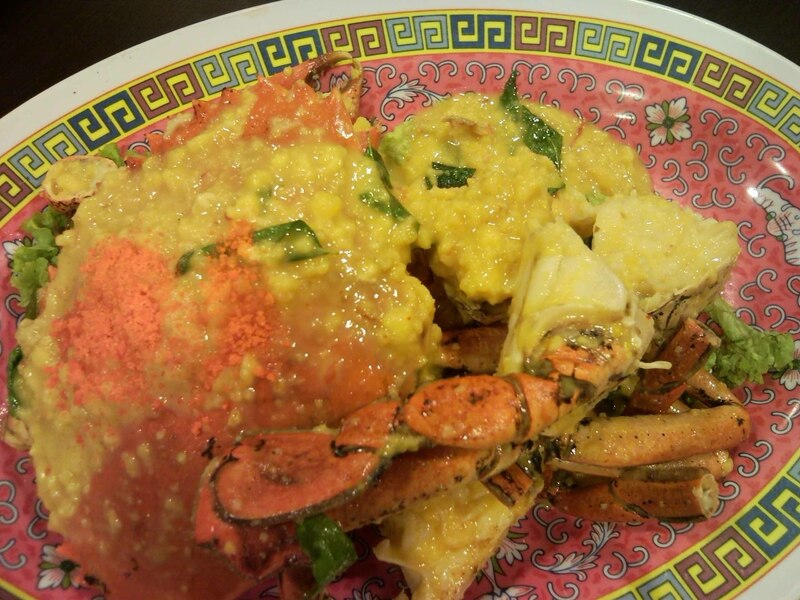 Frankly, I’m not a chilli crab lover. 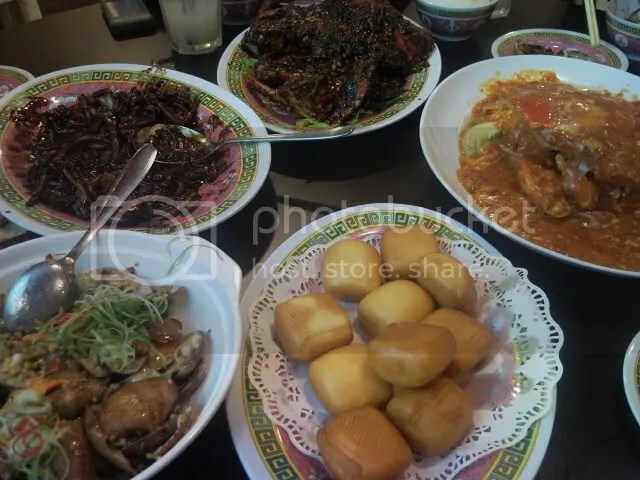 I totally see no reason why it is a “must eat” dish when one visits Singapore except for the sweetly-flavoured man tou. 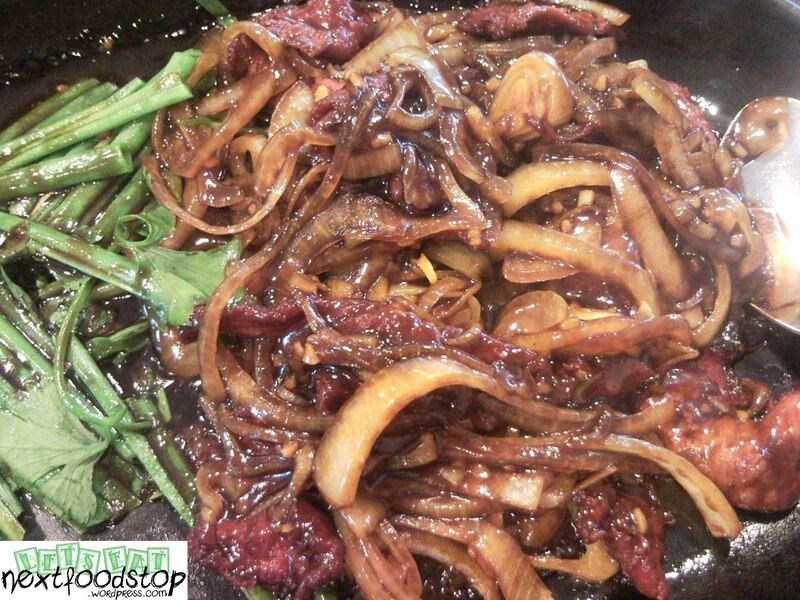 We thought that this dish wasn’t really good. 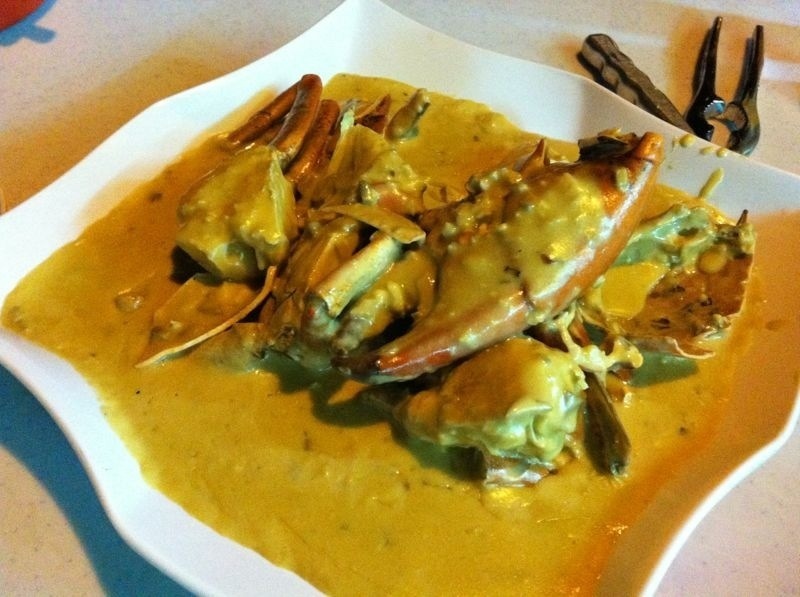 A pity the restaurant does not serve crabs cooked with salted egg yolk. 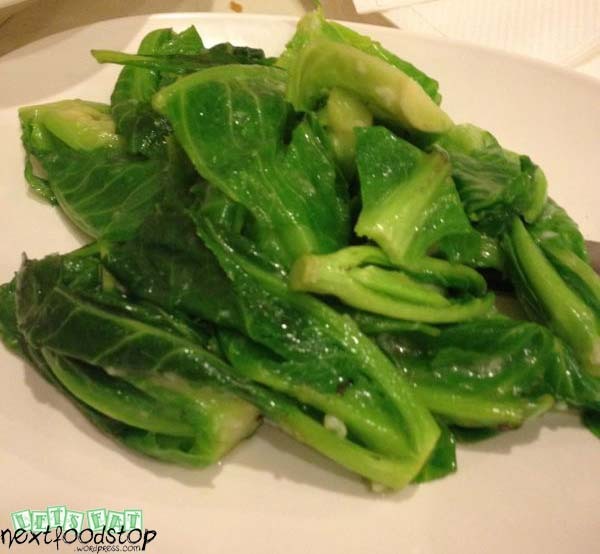 The baby kai lan was crunchy and it wasn’t oily although being stir-fried with garlic. Service was a little slow on a Wednesday evening. We had to remind them to serve us our man tou and baby kai lan. However, it was a good meal overall. Prices exclude 10% service charges and 7% GST. 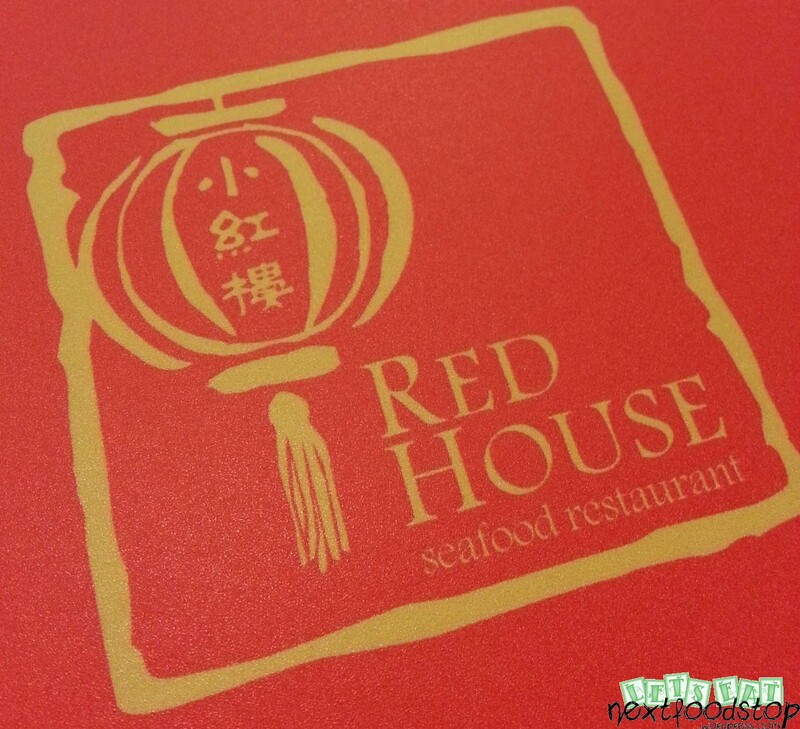 10% discount using OCBC credit cards. 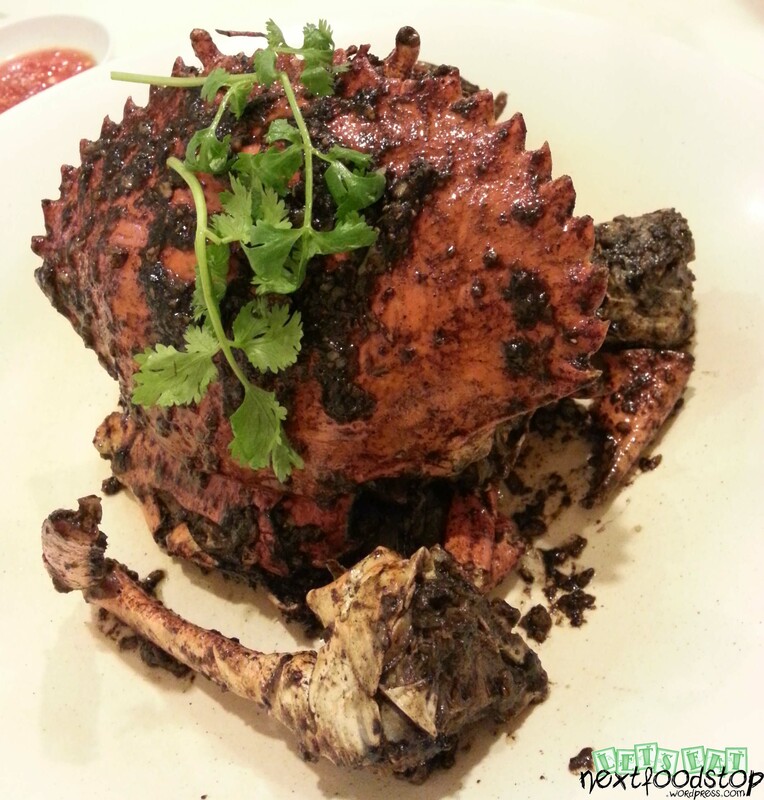 Introducing you the favourite restaurant near my neighbourhood that serves great seafood and zi-cha! My colleagues and I will go there for birthday celebrations. 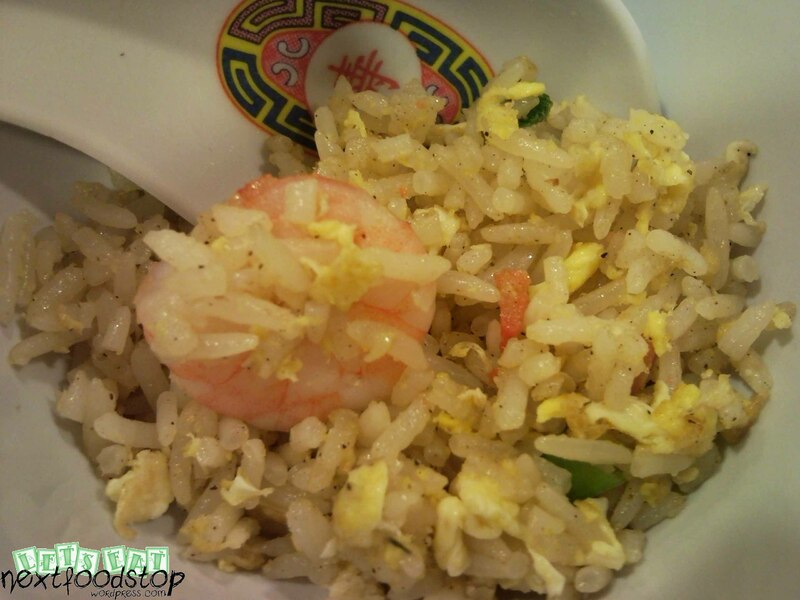 The price is also affordable and the portions are filling. Exclusive of 7% GST. No service charge. The restaurant must thank me for typing out all their branches!